How to Learn Digital Marketing For Free with Absolutely NO Investment! 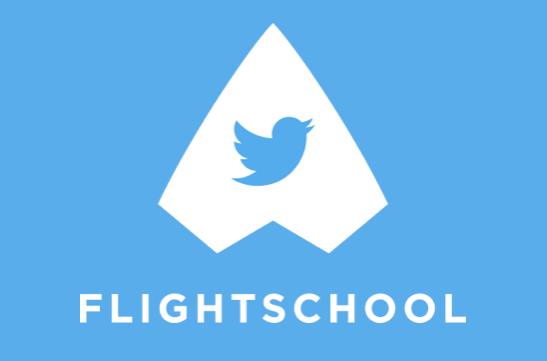 Want to know How to learn digital marketing for free? Congratulations! You have taken your first step towards the bright career! 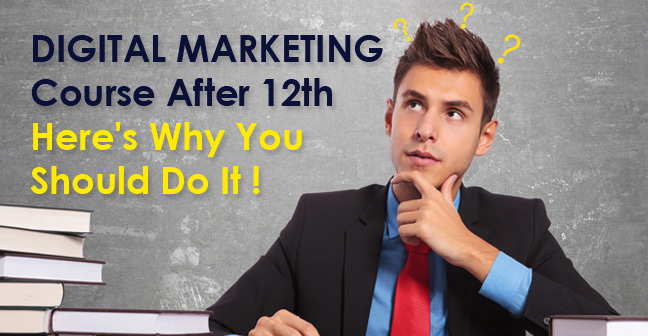 So you have decided to learn online marketing for free and not able to find resources yet? Don’t worry, this is the right place for you. Today’s blog post is a thorough guide for you on how and where to start learning digital marketing for free. After learning from all of these resources and to get hired at the best digital marketing company know how to make a perfect digital marketing resume. Before going further let us understand a bit about what digital marketing is? Digital marketing is the marketing principle used to promote businesses, services, products, events etc with the help of digital mediums like the search engine, social media, emails, mobiles and everything else. Search engine marketing, search engine optimization, social media optimizations, email marketing, mobile marketing, video marketing, content writing , and content marketing everything lies under the vast domain called digital marketing. Let’s figure out where you can learn about these verticals of Digital Marketing for absolutely no money! 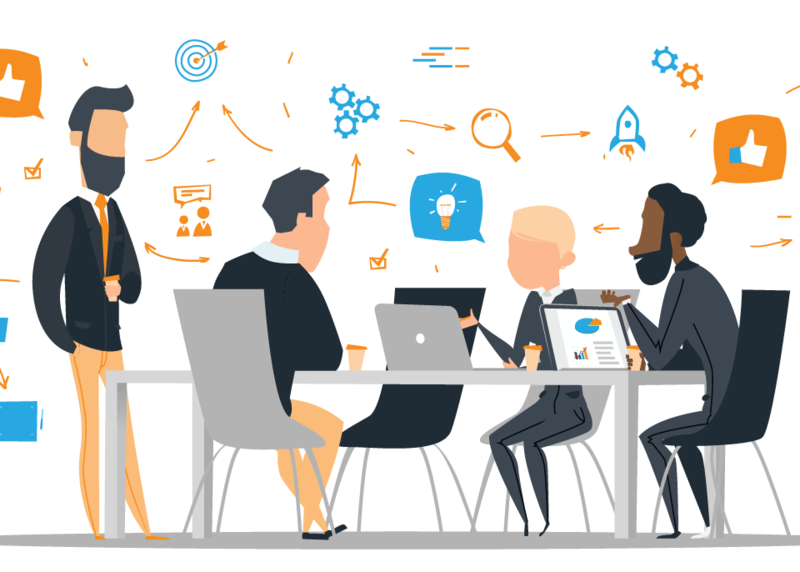 For a Better Understanding of Digital Marketing and its various verticals, we’ll suggest you start with “Digital Garage”, Google’s guide to the digital marketing world! 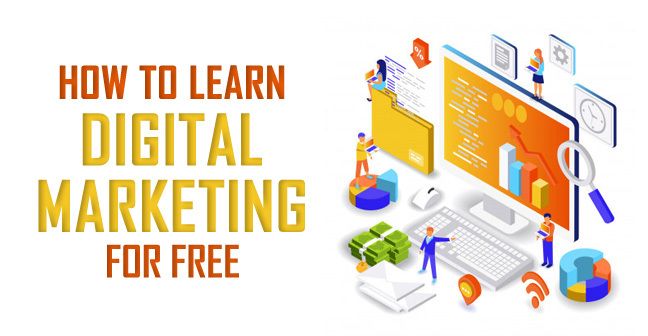 How to Learn Digital Marketing for Free ? 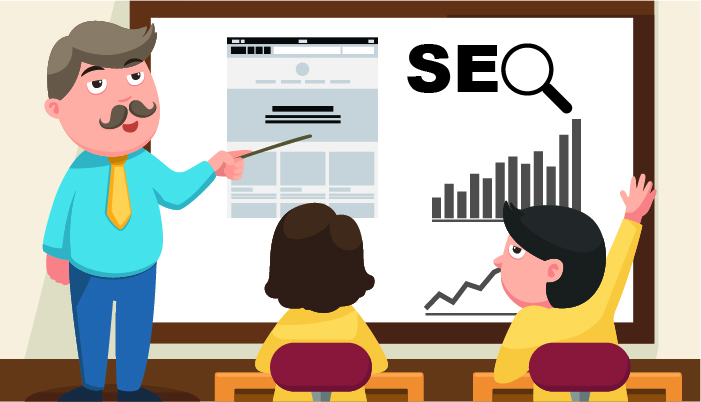 SEO stands for search engine optimization which enables you or your company’s website to rank in the SERPs or in simple term increase the online visibility. It is an important practice of any digital marketing plan or strategy. What’s the point of making the world’s most beautiful and dynamic website if user can’t find or see it. That’s what people involved in search engine optimization do, to rank the company’s website or a particular web page on the first page of the search results of major search engines such as Google, Yahoo, Bing. The best platforms to learn SEO are available on the internet for free. You can learn from them, SEO is the 1st thing you should start when looking to learn digital marketing for free. Google itself provide a guide for SEO which is well written and explained. You can go for the whole guide of SEO from Google here. SMM or Social media marketing is one the vertical of internet marketing where you can use social media platforms for the various marketing purposes. Here, consumer engagement is the most essential job. People use social media for their product and services promotions. 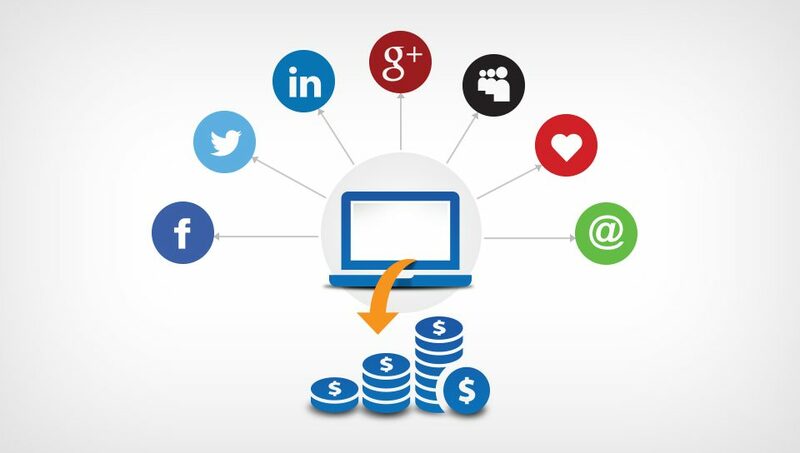 The platforms which can be used to learn social media marketing for free online are provided below! 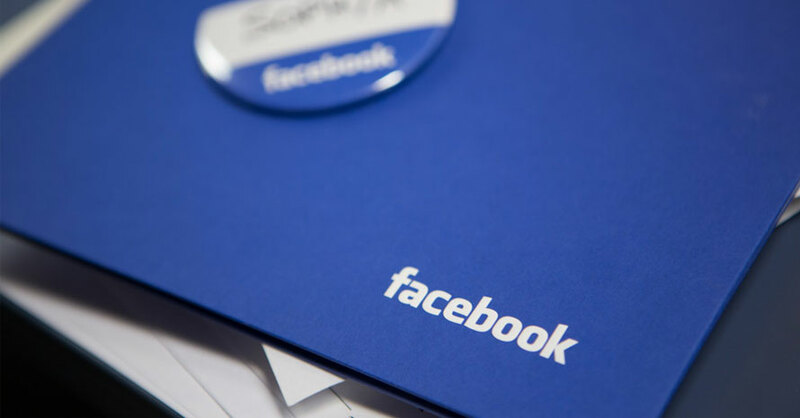 Even Facebook provides a guide for free where you can learn and become certified for SMM. Here, you can learn about facebook as well as other social media platforms. Hubspot is a well known online platform to learn SMM. And these videos will help you in doing so. Below are the videos for Social Media and Facebook ads separately. It is easy to get confused between search engine optimisation with search engine Marketing. SEM or search engine Marketing is a way to promote by placing your ads on the search engines based on the keywords. The best management platform if you work for Google ads is Google Ads. As Google have all the Digital Marketing verticals’ tutorial, you need nowhere to go. 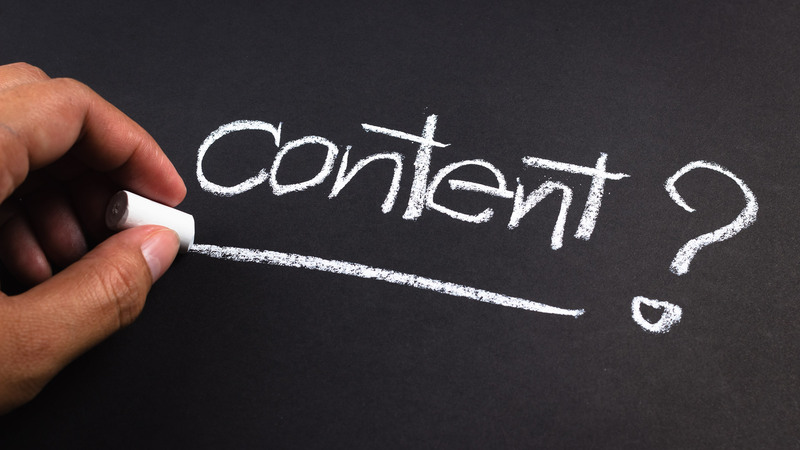 Content marketing stems from the digital marketing, where you create and share the valuable and useful information with your ideal consumers in form of blogs, videos, ebooks, podcasts etc. 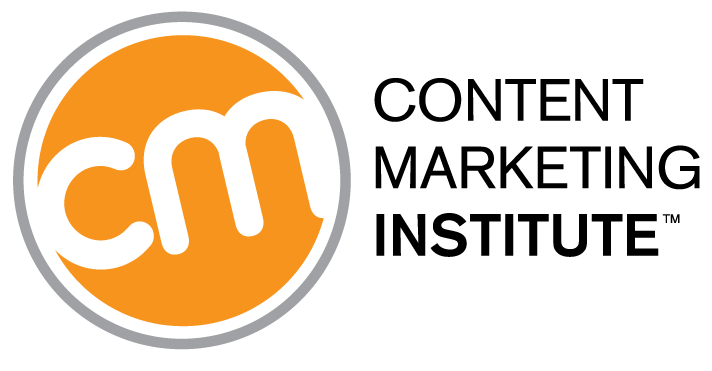 Content Marketing Institute website in dedicatedly created for content studies. The site gives you deep knowledge about content marketing considering the fact that content is present and future of Digital Marketing. Email marketing is said to give you the highest ROI as compared to any other internet marketing techniques. Email marketing is also used to market product and services and also develop the relationship with the consumers. 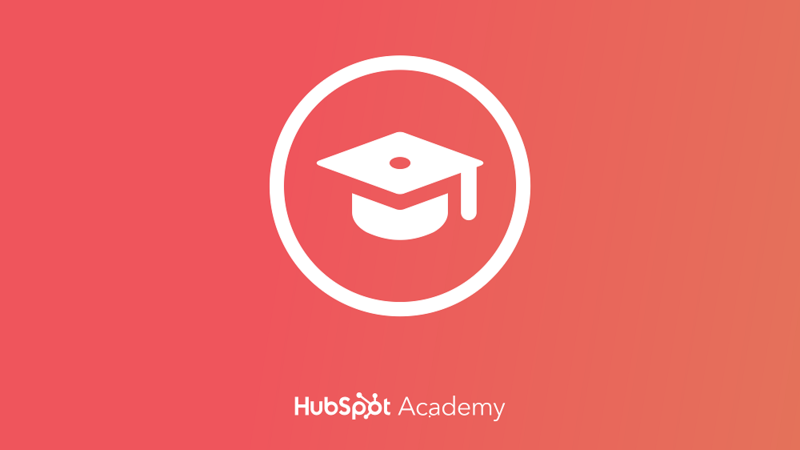 As told above Hubspot has many tutorials related to Digital Marketing. You can get the knowledge of email marketing from here for free. Also, it gives you a chance to get certified in Email Marketing. 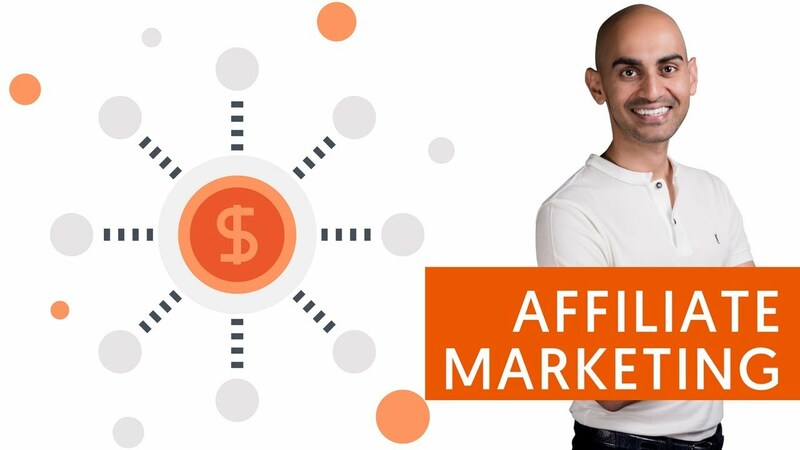 You can become an affiliate by recommending someone else’s product or service to your own audience or followers and you get a commission in return. It’s a kind of influence marketing where you influence others buying decision. Knowledge of the marketing concepts will broaden your horizon and thought process. As a result, it will be easier to make strategies or know what to do once you have a grasp of the market. 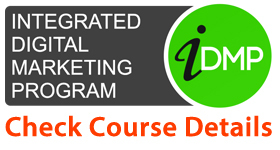 We tried our best to compile all the resources for you to begin with Digital Marketing, however, if you want to have practical learning we suggest you join a digital marketing course at the institute where you will learn all these techniques by creating your own website or blog. 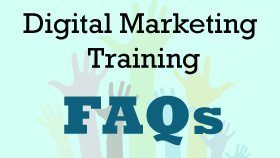 Hope you got your answer on how to learn digital marketing for free, stay tuned for more!